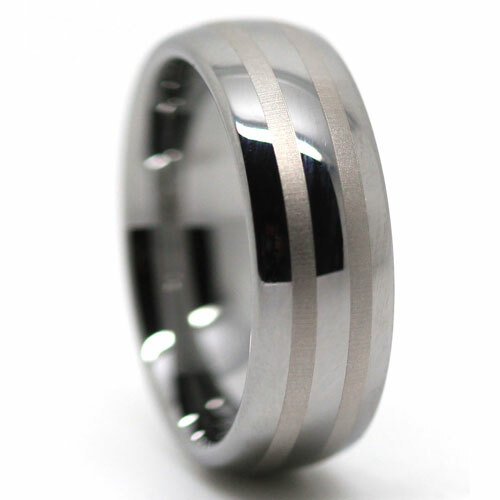 A high polished wide tungsten dome mens ring with two brushed center line accents. 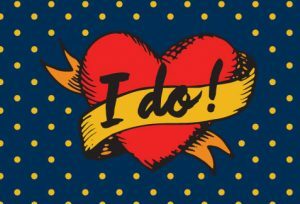 If you are looking for a bold tungsten ring, with a design that will last and not look out-dated in years to come, then this might be perfect for you. Slightly wider than your average band, with subtle satin lines, it’s a great choice.